Hello, my name is Jasmin. I am a volunteer at IDEAS and I strongly believe in the power of education. 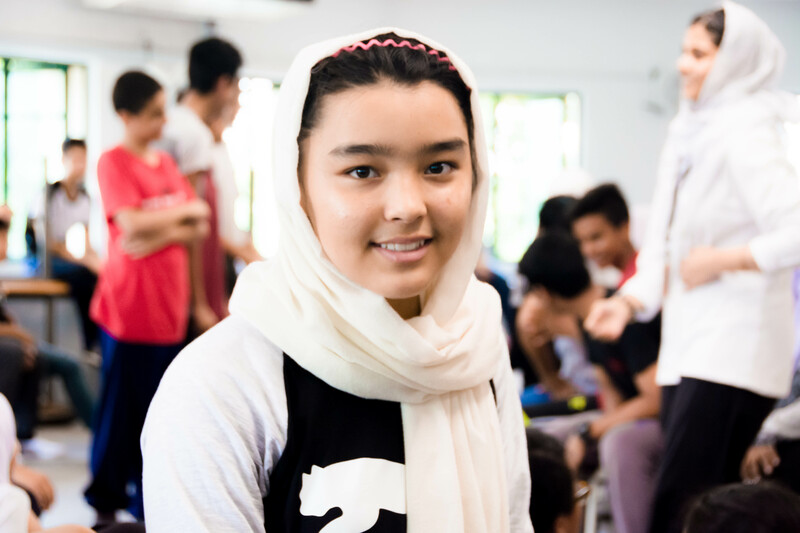 IDEAS Academy is a holistic learning centre for refugee and stateless children in Malaysia. Every child deserves an education. Please help us ensure this by donating. They have lost their homes and loved ones. Don't let them lose their future. Education is one of the most valuable assets a refugee can have. IDEAS Academy aims to provide holistic education to refugees in hopes of equipping them with the tools necessary for a better and brighter future. Beyond education, IDEAS Academy is also a safe space for the children to build friendships, socialise and to feel a sense of belonging. Unfortunately, IDEAS Academy is running dangerously low on funds and may have to close down in a few months. Help us save our school. Help our refugee children reclaim their future. Click on the 'Donate Now' button to contribute. Congratulations Jasmine for this important initiative. Education is the key to , to earn one's living and to understand and contribute to Society! Thank you Jasmin for willing to care and willing to take the risk. People like you make this world a beautiful place. We need more people like you.